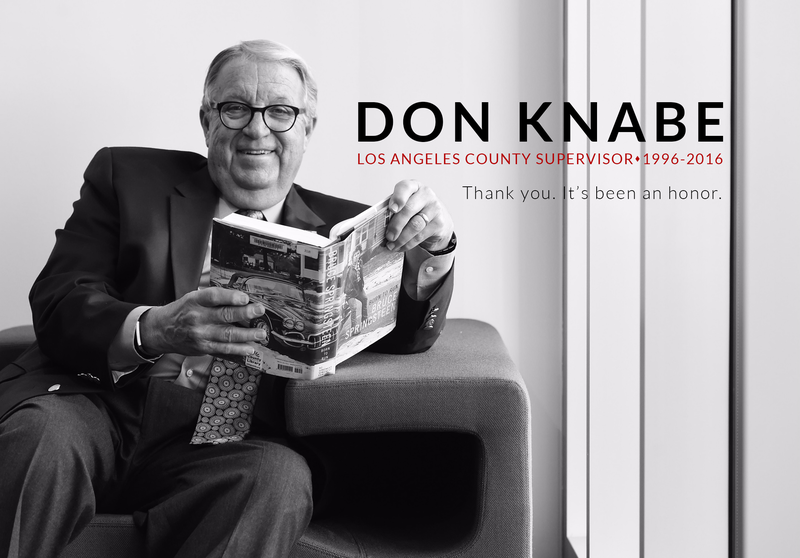 The Los Angeles County Board of Supervisors today unanimously approved a measure by Chairman Don Knabe to adopt the State Water Resources Control Board (SWRCB) emergency regulations for water conservation. The motion calls for the implementation of the State’s regulations by August 1, 2014. The Department of Public Works will report back in 30 days on the status of implementation and any changes that need to be made to the County’s Water Wasting Ordinance to ensure compliance with the SWRCB regulations.